WELCOME TO OUR SUMMER DANCE PROGRAM! Summer is a great time to try a variety of dance styles, express your creativity, and keep up your skills. Read through the information below to find a class that fits your needs. 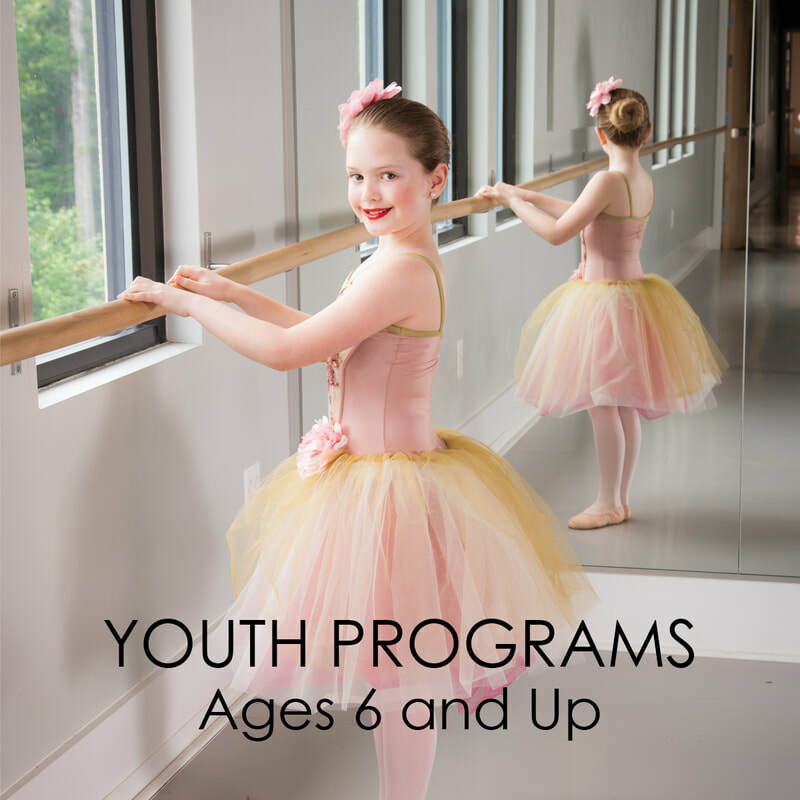 Whether your student is a beginner or has been dancing for years, there is truly something for everyone! 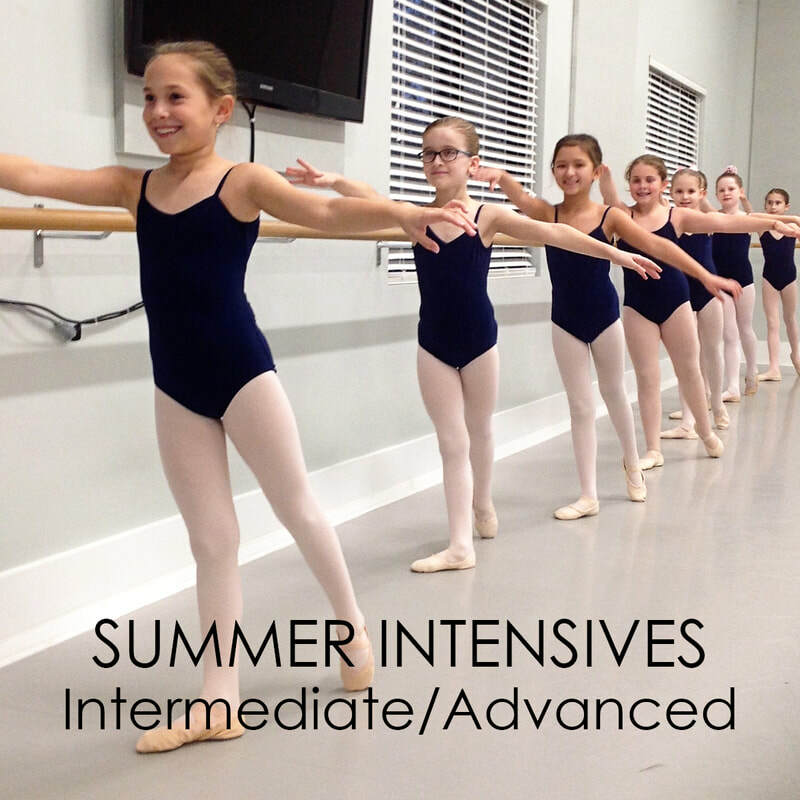 Our intensive programs and summer classes are open for enrollment on a weekly basis. This allows for families to enjoy time together and the flexibility to enroll for as many weeks as they wish. Click on the Summer Dance Course links below to view the variety of courses offered during our summer sessions. Once registration begins, you can register for a class by clicking on the link at the top of each class description. If you have any questions, please don't hesitate to contact us! You may email Barbara Hanks, Patron Services, at info@balletcaliente.com for more information. Public registration opens April 15. Are you ready to enroll? Take a look at the tuition calculator (link below) to understand your costs for summer dance. The cost of a 1-hour class is $16. For instance, if you enroll in four one-hour classes each month, your total would be $64. Tuition is calculated separately for each dancer during the summer. Please click on the button below to see our tuition calculator for more information. ARE YOU NEW TO BALLET CALIENTE? We are excited to welcome you to our studio! If you have previous dance experience, please email our Patron Services Manager at info@balletcaliente.com to learn more about our programs and which class may be right for you . You may also want to visit our New to Ballet Caliente page for lots of great information about our studio! During the summer, our dress code is very relaxed and students may wear any leotards they are comfortable in. In the school year, our students wear leotards according to what level they are in. In addition to wearing a leotard, all female dancers will need pink ballet tights and ballet slippers. Hair should be in a bun for each class. Boys should wear form fitting black pants/leggings and a white shirt. Please visit our Dress Code page for more information on where you can find each of these items! 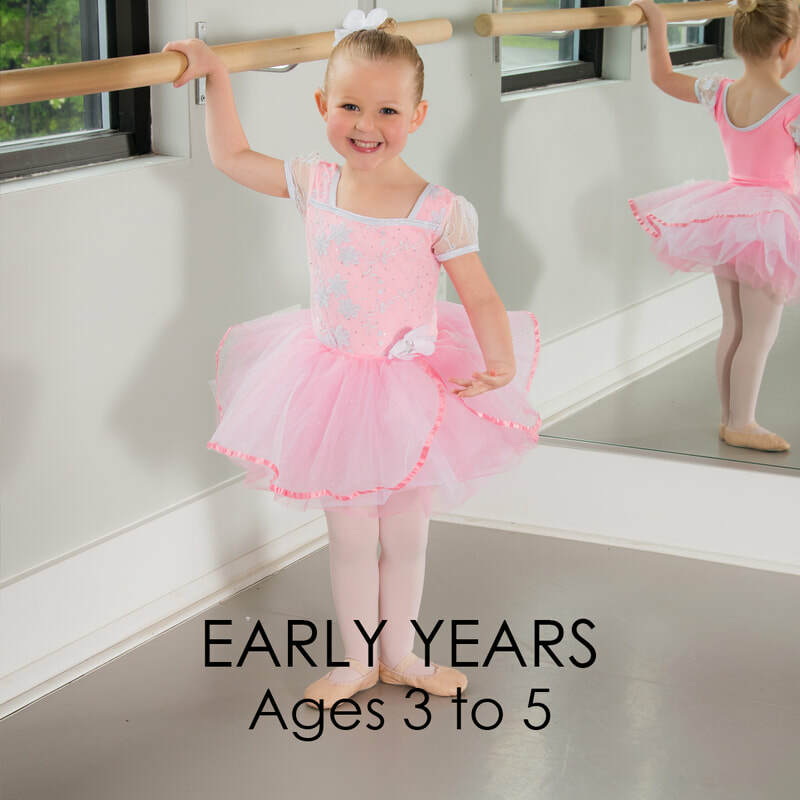 MOMMY & ME - For children ages 2 - 3 who are looking for a warm welcome to the world of dance! LEVEL A - If your child is between 3 - 5 years old when classes begin, select level A.